A spectacular Penthouse apartment in a new contemporary development. There are a total of only 5 penthouses, all with direct lift access and terraces of minimum 137 m² and with a private mini-pool. Floor to ceiling windows and doors seamlessly connect the terrace with the open plan living and dining area and a fully fitted modern kitchen. 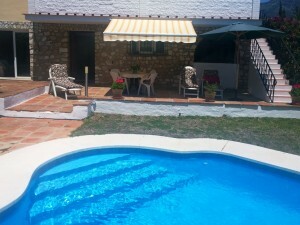 These units are perfect both as an investment or a holiday home and are built to the highest standards. 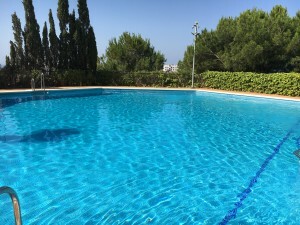 Seven relaxation areas with a pool area each are available and there is a fitness park with a paddle court as well as three yoga pavilions and a large playground for the children. 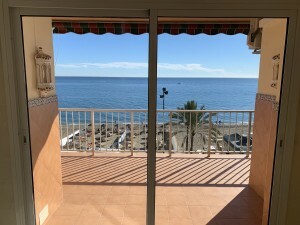 Two parking spaces and a storage room are included in the purchase price This development is perfectly located between Marbella and Fuengirola and only a short walk away from the stunning beach. Plenty of restaurants, bars and shops close-by.